On request we can produce miniature door samples (44x400x600mm) of the finished product for client's approval, prior to manufacturing doors. 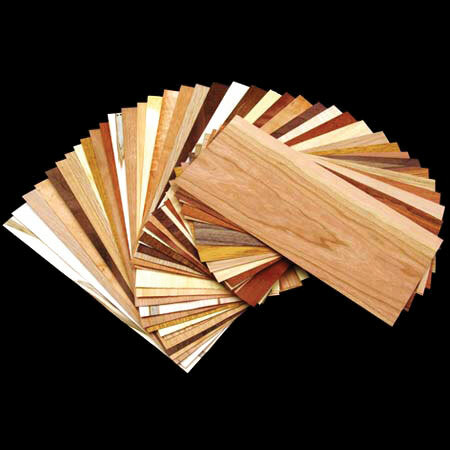 The samples are made to requested specification, including appropriate wood veneer, paint or stain colour, also design features such as grooves, and are fully finished. We are able to match to client's own colour samples, such as flooring, furniture or provided RAL/BS colour codes. General time frame for producing the miniature door samples is 7-14 days. On request we can provide fully finished colour samples with requested stain or paint applied for client's approval, prior to manufacturing doors. We are able to match to client's own colour samples, such as flooring, furniture or provided RAL/BS colour codes. General time frame for producing colour samples is 7-14 days. Unfortunately, manufacturers of standard sized doors do not supply samples of their products and therefore we are unable to provide any samples of standard doors to our clients. However in our showroom, we display a wide range of standard doors, both internal and external, with a strong focus on showing variety of styles, colours, finishes, glazing and other features, available across the range of standard timber doors in the UK. We are unable to provide samples of handles, locks or other ironmongery to our clients. However, we display a wide selection of ironmongery in our showroom, installed and functioning on doors as well as in standalone displays, that can be seen, touched and tried before purchasing. To discuss your sample requirements or to book a visit in our London showroom, please cal us on 020 3150 3103 and talk to a member of our team.